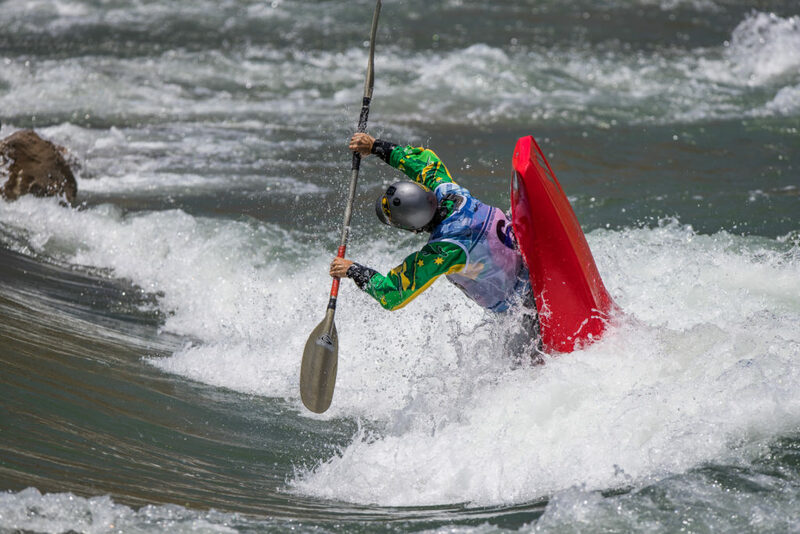 The first ever Freestyle Oceania Championships will come to Penrith Whitewater Stadium this February as part of the 2019 Sydney International Whitewater Festival with the event drawing a high-calibre international field to Australian shores (February 14-24 2019). 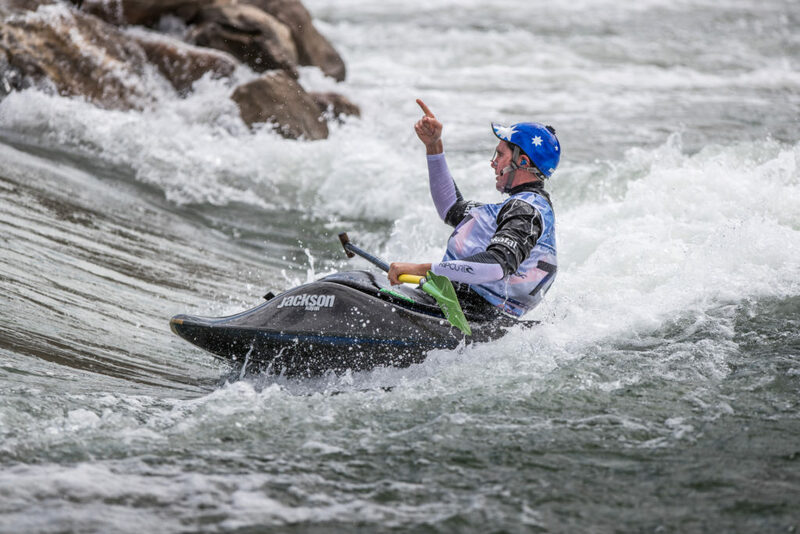 For the first time, the 2019 Sydney International Whitewater Festival will bring together the three whitewater disciplines of canoe slalom, wildwater and freestyle in one event format with over 300 paddlers from 30 countries expected to contest each of the two-weekend event (15-17 + 22-24 February 2019). The best Olympic slalom athletes and a stellar line-up of World Champions and Guinness World Record holders will compete alongside each other in an action packed, wet ‘n wild Whitewater Festival, showcasing the exciting disciplines of canoe slalom, wildwater and freestyle canoeing, with freestyle adding an extra spectator thrill to the event.  “It is going to be one of the biggest freestyle competitions that Australia has had since the World Championships in Penrith back in 2004. We have been trying to get this coordinated for a while and now it is happening and we all within the sport are very excited about it all,” three-time World Cup Champion, Guiness World Record Holder and Chair of Paddle Australia’s Freestyle Committee Jez Jezz said. “It will be a great spectacle to watch. Loud music, great action all down by the side of the feature. For us to be able to showcase what these freestyle athletes are doing is huge, we have not been able to hold such a spectacle for over a decade. Be sure to spread the word, we can’t wait to see everyone in a couple of weeks and the most exciting action that freestyle draws. 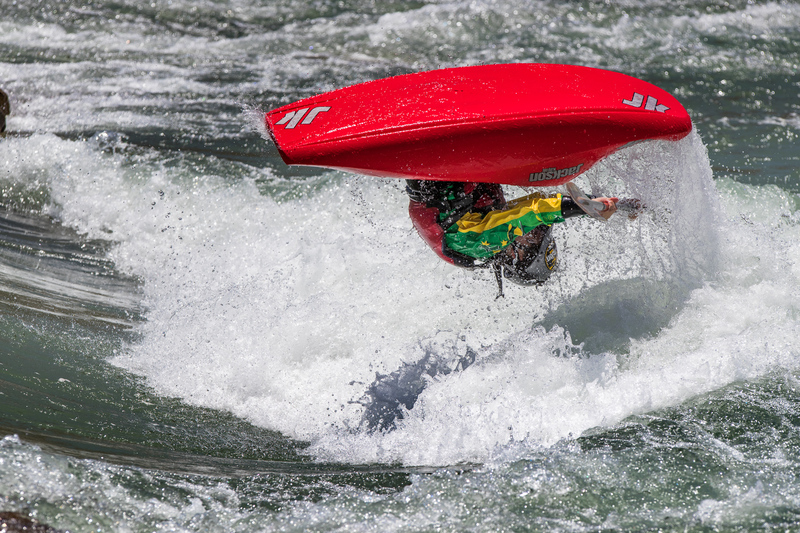 Slalom, wildwater and freestyle all within the same festival, the best festival on whitewater that Australia has ever had. We can’t wait,” Jezz said about the event. The freestyle competition will see some of the world’s best in action, with Japan’s World Cup Champion Suematso Yoshiko spearheading the women’s competition. She will be challenged by American former Junior World Champion and US Women’s Freestyle and K1 and C1 National Champion Sage Donelly. “Suematsu Yoshiko will be very hard to beat, however Sage Donnelly will be going head to head with her and this will be one exciting competition. It is going to be a fantastic women’s final with the world’s best up against the new comers,” Jezz explained. Australia’s freestyle future is looking bright and it will be the up and coming talent who will be the ones to watch. “We currently have one of the best junior men’s field that Australia has ever produced. Penrith local Christian Hliounakis and Geelong’s Jack Newland, who finished 12that last year’s World Championships in Argentina, are all finalist potentials for this year’s World Championships in Spain and by far are the ones to watch from Australia,” Jezz added. The Freestyle heats are currently scheduled for both Saturday evenings (16 and 23 February 2019) with the finals to take place on Sunday 17 February as well as 24 February 2019. See the provisional schedule HERE. Canoe Freestyle is a whitewater discipline where the paddler performs a range of acrobatic tricks and manoeuvres on a river feature such as a wave or hole. In International Canoe Federation (ICF) events, athletes have a set time to perform as many different moves as possible, scoring additional points for style. Finals are judged on three 45-second runs. There are nearly 30 different moves, including the 180-pointer Helix (a 360° spin with at least 180° of which the boat must be inverted. The boat must also be aerial at some point of the inverted part of the move) and the 10-pointer Spin (a 360° rotation of the boat at a 0°-45° vertical angle). 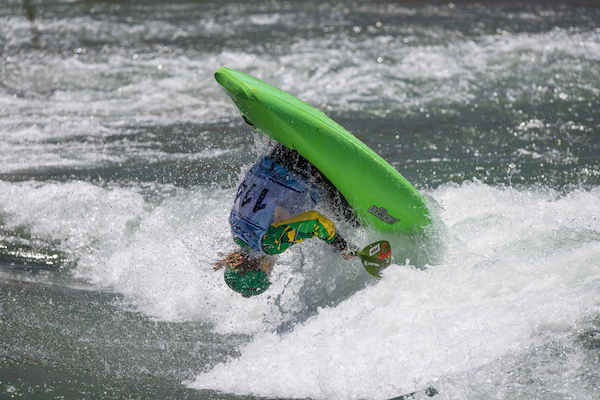 The 2019 ICF Freestyle World Championships will take place in Sort, Spain 29 June-6 July 2019.